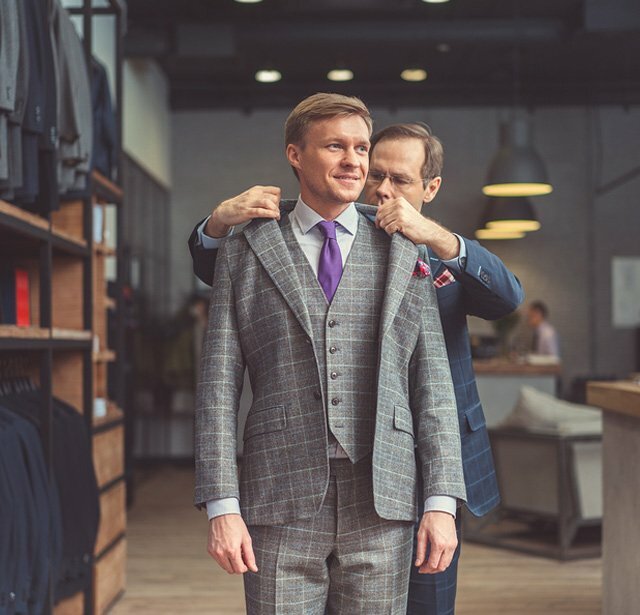 Denver Tailoring and Alterations is a second generation European tailor shop that provides the best value in custom alterations and tailoring for the Denver area. Established in 1980, we have over 35 years of experience in altering men's and women's clothing, including suits, shirts, sports jackets, pants, dresses, wedding gowns, formal wear, tuxedos, coats, and more. We also offer clothing repair services such as replacing zippers, repairing ripped seams and pockets, and fixing tears. We pride ourselves on our integrity, attention to detail, and exceptional workmanship. Our highly skilled tailors are experts at working with all fabric types, weights, and thicknesses, and can modify any style of clothing, including special occasion, casual, and work attire. Whether you need to shorten a shirt sleeve, taper the sides of a suit jacket, or hem bridesmaid dresses for an entire wedding party, we can create the perfect fit at an affordable price. Excellent Workmanship. We Work With All Fabrics. Satisfaction Guaranteed. At Denver Tailoring and Alterations, customer satisfaction is our number one priority. A correctly tailored suit, dress, or jacket should make you feel confident, comfortable, and elegant. 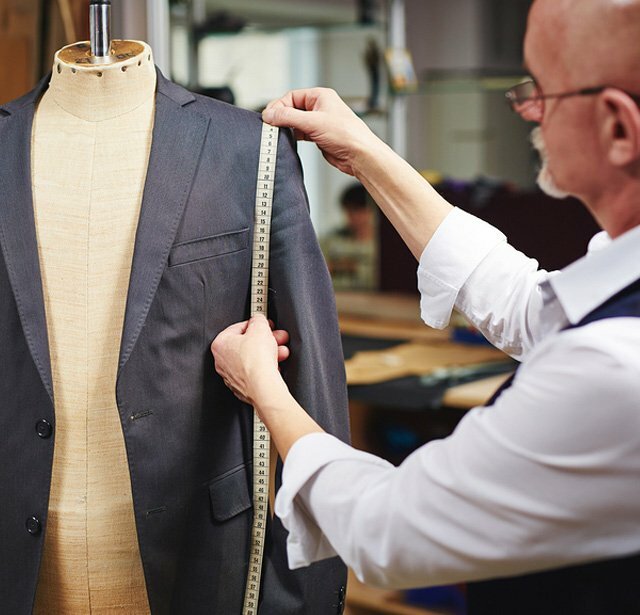 To achieve this for every customer that walks in the door, our experienced tailors always take careful measurements, ask for feedback on your preferred fit, and use time-honored best practices to ensure superior results. We want you to be completely happy with your clothing repair or alteration, and offer a 30-day guarantee on our work. With a dedicated team of talented tailors, fast turnaround times, and affordable prices, Denver Tailoring and Alterations are the preferred choice for high-quality tailoring and alterations in Denver, Aurora, Green Valley Ranch, Centennial, and nearby communities. 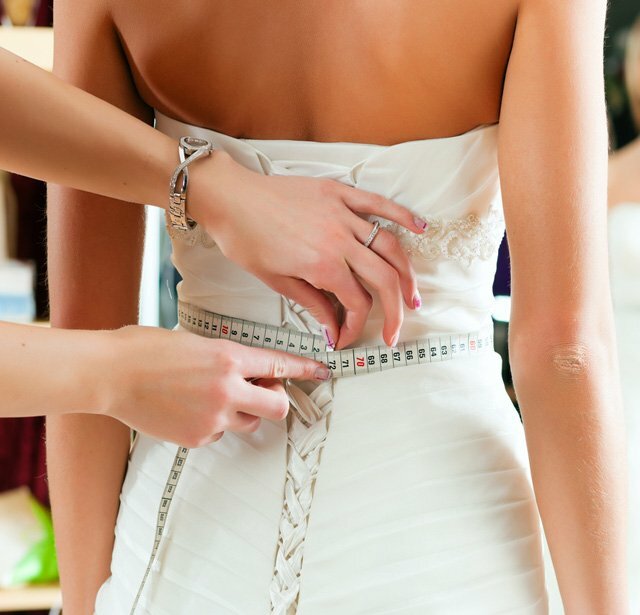 No appointment is necessary to get measured or to speak to one of our experts about our alteration services. Our tailor shop is located in the K&G Men's Store in Aurora, close to Mississippi and the I-225. We're open Monday - Saturday, 10am - 9pm, and Sunday, 11am - 7pm.